You may have heard about it—whether mentioned in one of the brochures mailed to you, or from a recruiter who showed up at your high school with a lot to say about scholarships and financial aid, or if you happened to see it mentioned on PUC’s website. Wherever and however it happened, it’s a fair bet at some point you encountered the term, “Honors Program,” without knowing what it meant. So, what is the Honors Program at PUC? And, more importantly, why should you care about it? I asked myself the same questions before I came to PUC as a freshman, and now, four years later, I’m going to give you the best answers that I can. It’s my goal that after you finish reading this, you’ll consider becoming a part of PUC’s Honors Program! Choosing to be in the Honors Program means plugging different courses into where many of your General Education classes used to be. Often, these courses are either Honors-only seminars, or “H-designated” courses that fulfill your graduate requirements. However, diminishing your course load doesn’t reduce your choices—there are plenty of options open for interesting classes: from physics, to creative writing, to Portuguese, to advanced computer science. Especially if you’re double majoring, you’ll want to seriously consider Honors. In my experience as a double major in English and communication, this program was one of the main reasons I stayed on track for graduation! The Honors Program isn’t just for students majoring in humanities like English or history. Often, the Honors cohort includes science majors, pre-med students, future engineers, pilots, and educators. I was attracted to the program because it ties my passion for writing and the English language to overarching themes in philosophy, politics, religion, and social criticism. The interdisciplinary approach is one of the unique aspects of the Program. You’ll learn how to find the connections between particle physics and Plato’s “Republic,” and you’ll broaden your own scholastic horizons in the process. Throughout your years at PUC, you’ll have a lot of papers that you just don’t want to write. So, during the second half of your graduation year (or earlier, if you’re on top of things), your reward is a project on a topic you’re passionate about. Finally, you get to study something meaningful to you! However, self-directed research can be tough, and depending on what you choose for your project, you’ll want to pair up with an advisor who can give you encouragement … as well as lighting the fire under you when those important deadlines start approaching. Everyone in the Program is there for a reason. Even though you may walk into your first class feeling intimidated by everyone else in the room, keep in mind they most likely feel the same way. After all, this is “Honors,” which means everyone is super-scary-smart, right? While intelligence is a common trait, it’s not the defining trait. Honors students are driven, passionate, and focused, but they are also people—students. Just like you. One of the best things about the Program is getting to build connections with others who share your interests. And yes, you might be able to do that in a 50-person lecture hall with a crowd of freshmen … but do you really want to make the job more difficult than it is already?! I was inspired to write this article about the Honors Program at PUC because of my indecisiveness about choosing my major. I’m constantly waffling about whether to change my major, add this or that minor, etc. The thing that ends up always restricting me is how long it would to take to study everything I’m interested in. There simply aren’t enough hours in a day, credits in a quarter, dollars in my bank account. From my conversations with other students, my dilemma is a common one. Well, the Honors Program is here to help! If you are unaware, the Honors Program at PUC replaces the General Education requirements with an abridged curriculum that gives students space in their schedules and credit loads to pursue double majors, minors, or to customize electives to fit their personal goals. It is compatible with any major and makes applicants to graduate, medical, or law school programs more desirable. The Honors Program is more compelling and important than ever in this increasingly interconnected and interdependent world where all sorts of things are frequently redefined and understood in new and different ways from diverse perspectives. The mindset that the Honors Program encourages in its students and the knowledge it teaches them is becoming more and more necessary as employers are increasingly looking for people with broad knowledge bases, rather than those who have learned one specific discipline. Creative thinking and adaptability are also highly desirable traits in the current job market, and the Honors Program here at PUC fosters them along with many more, making its students more desirable to employers and better able to understand the complicated reality of the world. People don’t really take advantage of the seemingly infinite knowledge (admittedly a lot of which is faulty) constantly at our fingertips and the ability to connect with people from practically any culture, background, or discipline. Participating in the Honors Program gives you the skills to properly make use of all that is available to the modern individual. Make the most of each year you’re in college and come out the other side with the skills necessary to thrive wherever you go in the course of your career. For more information on the Honors program and its requirements, visit puc.edu/honors. Stay tuned to the blog and this Friday, hear from Honors student Emily Mathe, who shares why you might want to consider joining the Honors program! 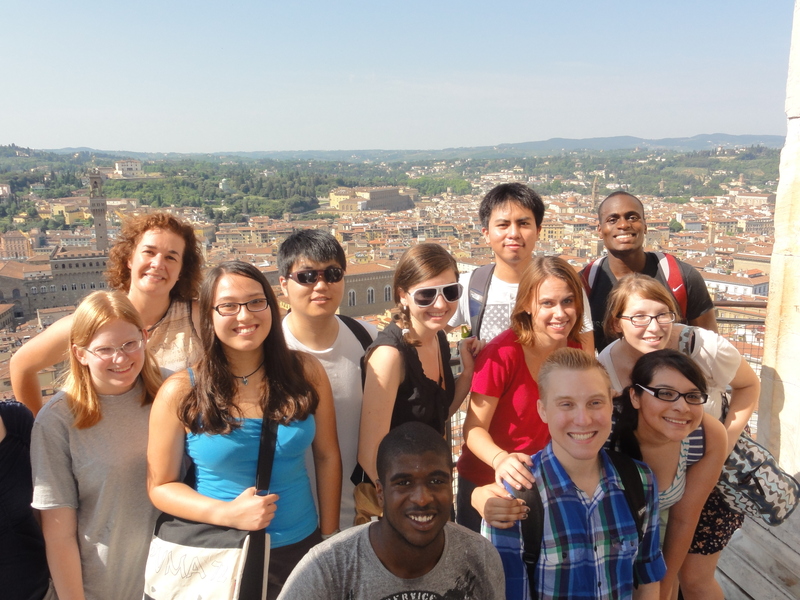 Honors students enjoy their annual trip to Florence, Italy. 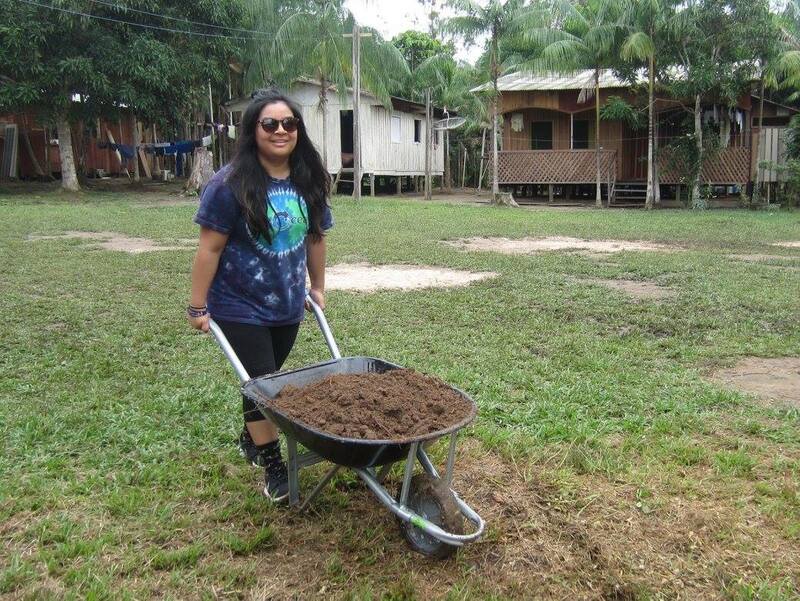 For the past five years, Pacific Union College’s Office of Service, Justice, and Missions has sent students to Brazil’s Amazonas to do mission work over the course of their spring break. The trip has since grown and now incorporates students taking Tropical Biology as well as Portuguese for school credit. 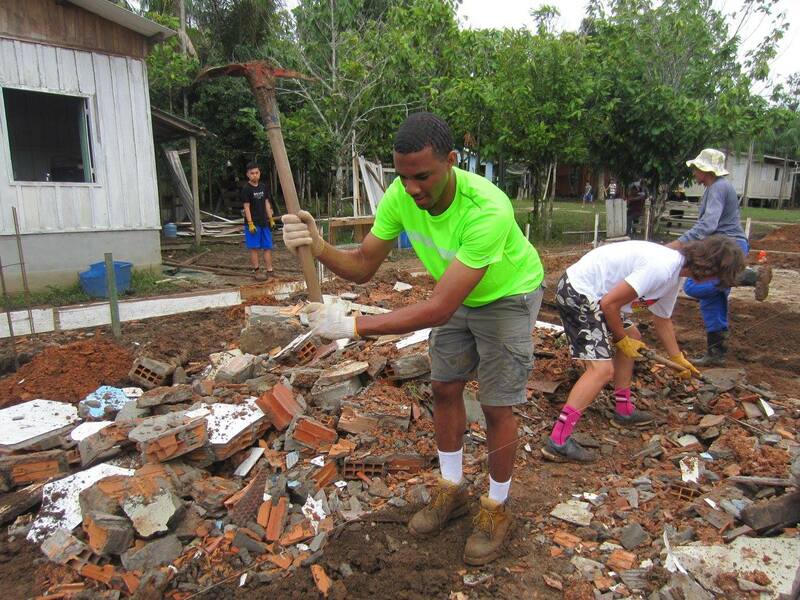 The purpose of this year’s 10 day trip was to rebuild the Adventist Development and Relief Agency (ADRA) home in which future student missionaries will stay. For me, this trip was the lab portion of the Tropical Biology course I took during the previous quarter. My name is Michael Lawrence and I am a third year finance student. Although I was here for a class, the trip was the perfect blend of school, work, and play. Day 2: After a long day of traveling from PUC to Manaus, it was time for the trip to begin. Students were anxious to begin their trip on the Amazon River. What we did not realize was that from Manaus to our final destination was another day of traveling. 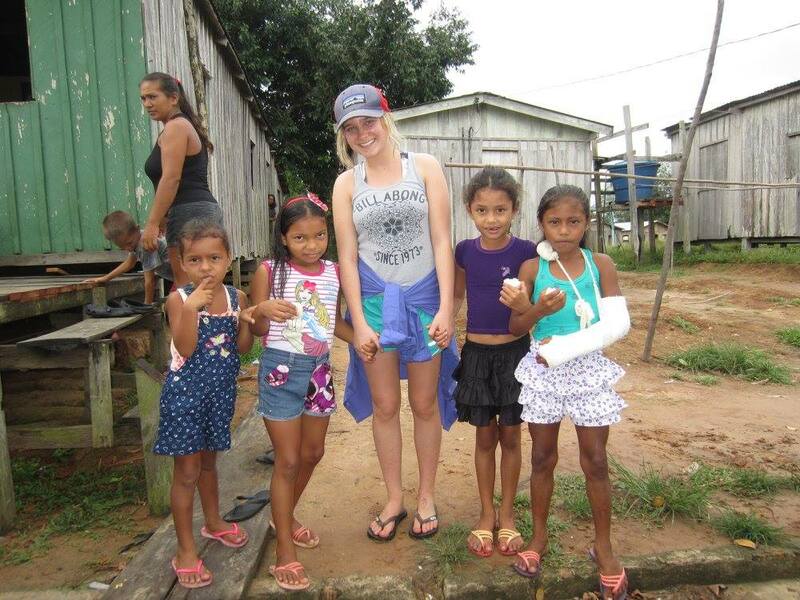 The day-long boat ride from Manaus to Umari, the village where we held a clinic, was the perfect opportunity for students to bond with one another and get to know people they otherwise would only walk by on campus. I cannot describe the day without mentioning cabin fever. A full day sputtering along on a boat was not the most glamorous of accommodations, however in retrospect, this time spent with the group was key in the building of relationships within the group. Day 3: Our first day on land was spent hosting a clinic put on by a group called Ação dos Estudantes Solidários Adventistas de Manaus (AESAM). The members of AESAM who joined us were medical, dental, and nursing students from various universities in Brazil. The “club” began in 2011 where members would visit villages putting on health clinics like the one held today. Students from PUC had the opportunity to work alongside AESAM in the clinic providing health screenings to members of the village. 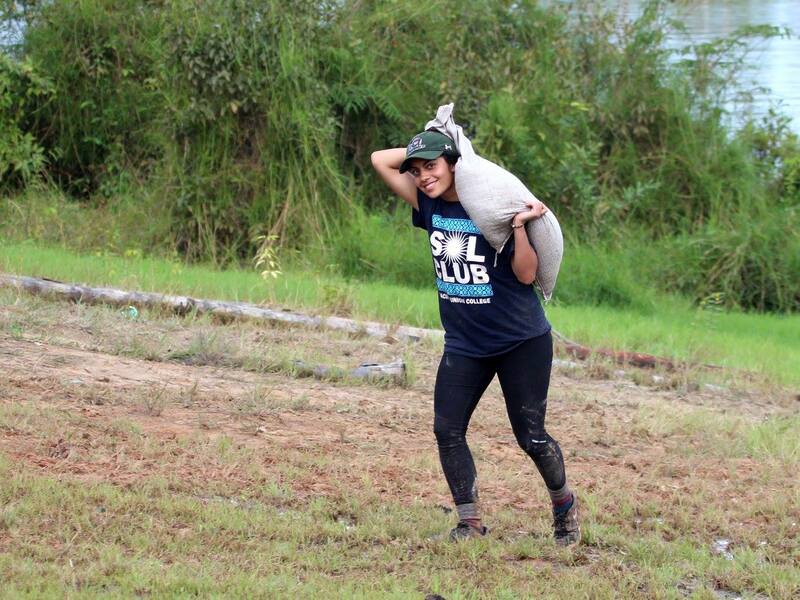 The club currently has over 80 healthcare students and professionals providing mission work across the Amazon. Day 6: The final day of work was very bittersweet. After three days of back-breaking work, everyone was looking forward to coming home and the relaxation that followed. There were also friendships made at the village, and it was going to be hard to say goodbye. Nonetheless, the time had come for us to begin the long journey home. 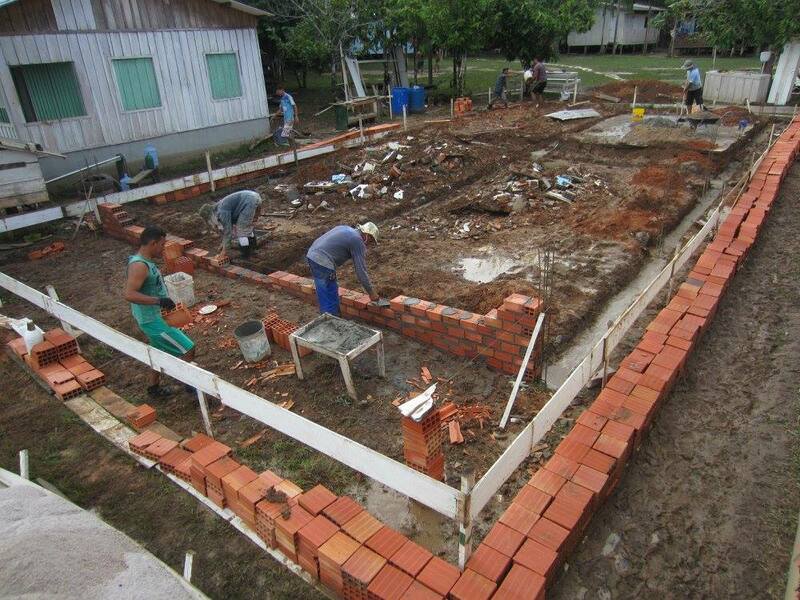 Over the course of our time at the village Rosa de Saron, we demolished what was left of the old house, dug the foundation for the new home, and just about everything else required in the house building process. Each night, we would participate in the church’s Vacation Bible School. Here, students ran the program from Bible stories to arts and crafts. It was the perfect way to unwind after a long day of hard work and also the time where we connected with the villagers. Day 7: The highlight of the trip in my opinion was witnessing Kelly Siegal give her life to Jesus. 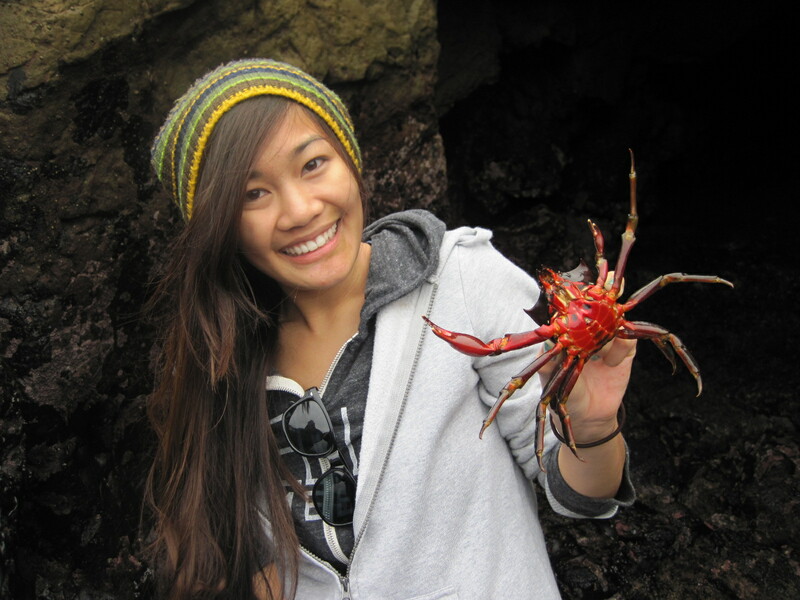 Kelly was a PUC student who went on this same trip just one year prior. After her experience on that trip she decided to become a student missionary instead of returning to school for her senior year and has been a part of that village ever since. We all woke up early in the morning and saw Kelly get baptized with the support of the entire village. It was a heartwarming and emotional event and the perfect way to wrap up our time spent at the village. Service and Missions Coordinator Fabio Maia sees the value in creating relationships through mission work. The way Maia operates, he discovers a need somewhere and will continue to return to that location until the need has been fulfilled. The Amazon mission trip has been happening for five years, each year in the same place, and will continue indefinitely. To find out how you can participate in one of the many mission trip opportunities stop by the Office of Service, Justice, and Missions or email worldmissions@puc.edu. The Student Senate at Pacific Union College is a group of students who dedicate their time solely to improving the lives of their fellow students both on and off campus. This group is made up of elected individuals from each dorm. They dedicate their funds to making improvements on campus students want to see and need. Senate works with administration and the students themselves to figure out what problems students need to see fixed. Once administration or the necessary department is on your side, write that bill up! And after that, bam! You now have yourself a working bill! Stage Presentation Bill: Adding new technical equipment, light pillars, and a black backdrop to help make the stage at the PUC Church feel more modern and livened up during vespers and other events. 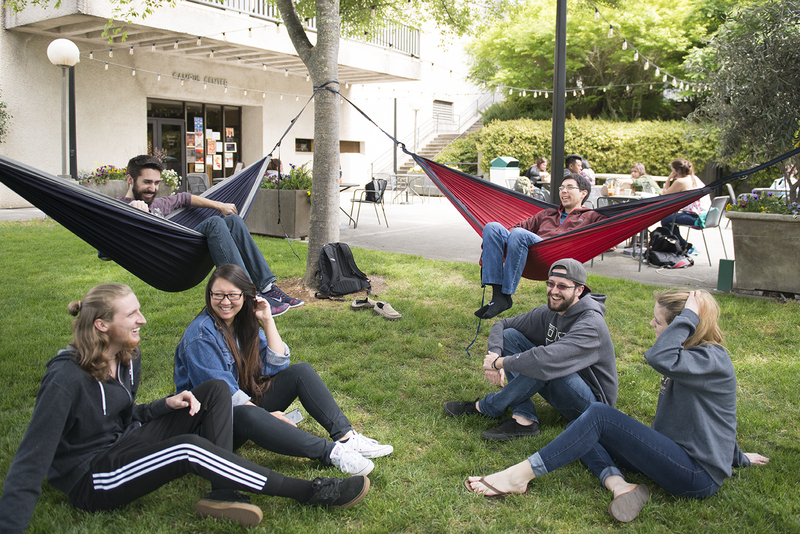 Hammock Bill: Students can now check out hammocks from the Campus Center to relax when they please. Pots and Pans Bill: Certain girl’s dorms now have cooking supplies to check out from their front desk to cook their meals. No more salvaging for a pot to cook your ramen in! Andre Hall Gym Bill: Adding new and replacing equipment to the Andre Hall Gym. If you have any ideas you want to bring attention to, your Student Senate encourages you to approach your senator and talk with them about your ideas. They also have suggestion boxes around the school. Best of all, if you really want to get involved in Senate, they encourage you to run for a position yourself! Students are filled with amazing ideas for this school, make sure your voice is heard! With graduation in the near future and the hope in my heart of finding a job that has something to do with the skill set I’ve been preparing for, the practical way to spend spring break would have been to stick around, work/job hunt, and maybe do a few reasonably priced things to celebrate the quarter’s end. I mean, I have future rent and other bills to consider, right? But that’s not what I did. 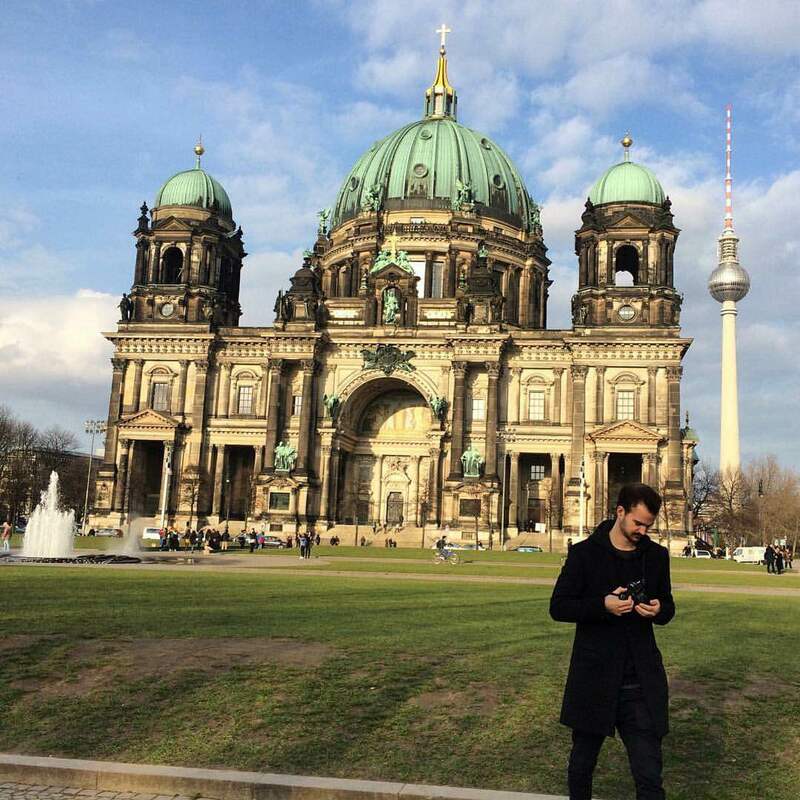 What I did do was buy a round trip ticket to Berlin for a week. Probably not the most practical “get ready for the future” move, but it’s what I did, and I don’t regret it even a little bit. Once you enter the “adult-ing world,” you have to carefully schedule time off, and until you’ve paid off most of your loans, there’s a slim chance you’ll be able to afford taking a week or more off at a time. This was my last spring break ever. I had no intention of wasting it. 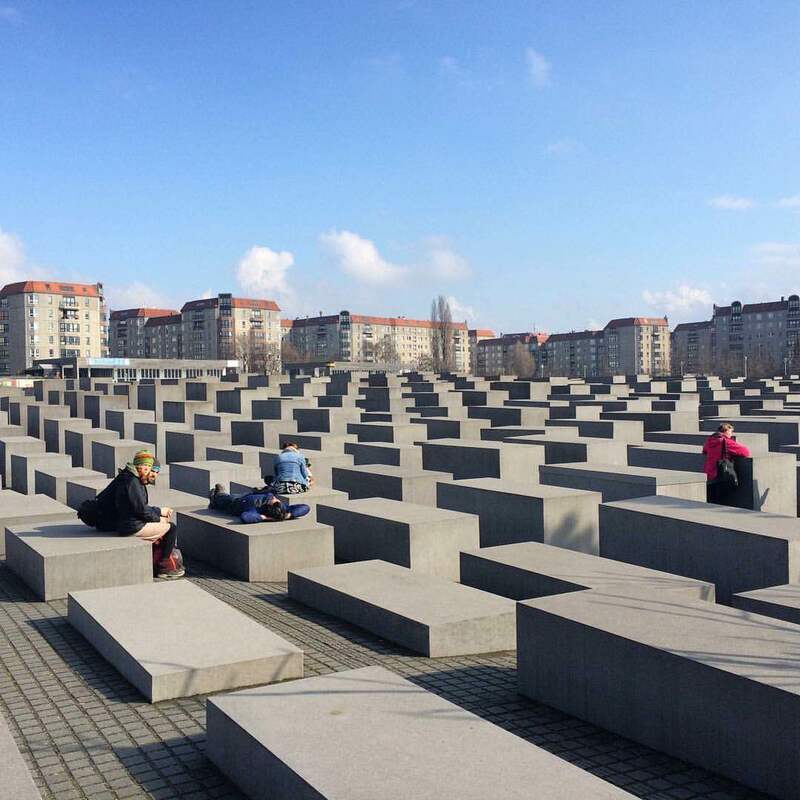 My younger brother has been studying in Berlin for the past year, so part of the reason for going there was to visit him. Coincidentally, this also meant I had a free place to sleep and access to a kitchen, as well as an adventure companion with a working knowledge of the city and public transportation, and, most importantly to me, where to find* great vegan** food. Now when you think about it, a week really isn’t that much time to get to know a place, so, I definitely had to do some prioritizing when it came to major sites I just HAD to see. But I figure anything I missed will go onto my list of things to do when I visit again one day. The sites I did manage to squeeze in were absolutely incredible. 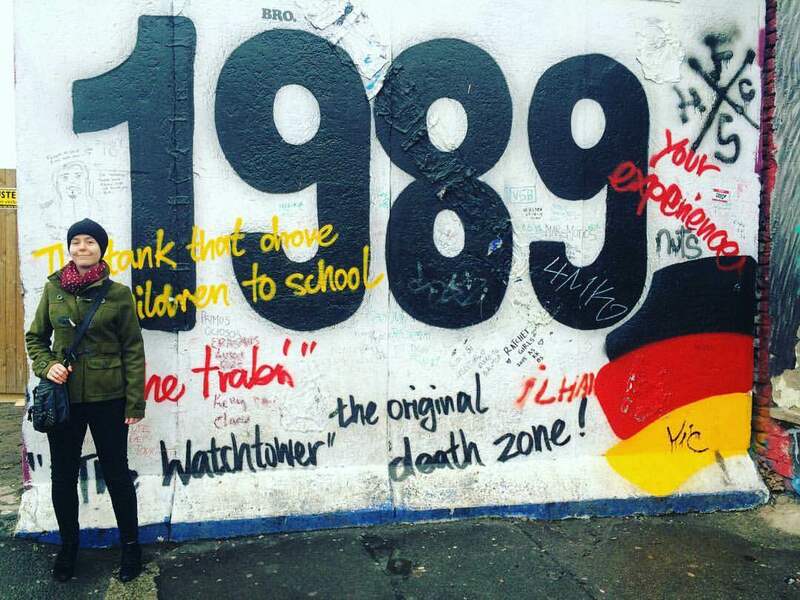 A few of my favorites included The Jewish Memorial, The Brandenburg Gate, and (of course) The Berlin Wall/East Side Gallery. 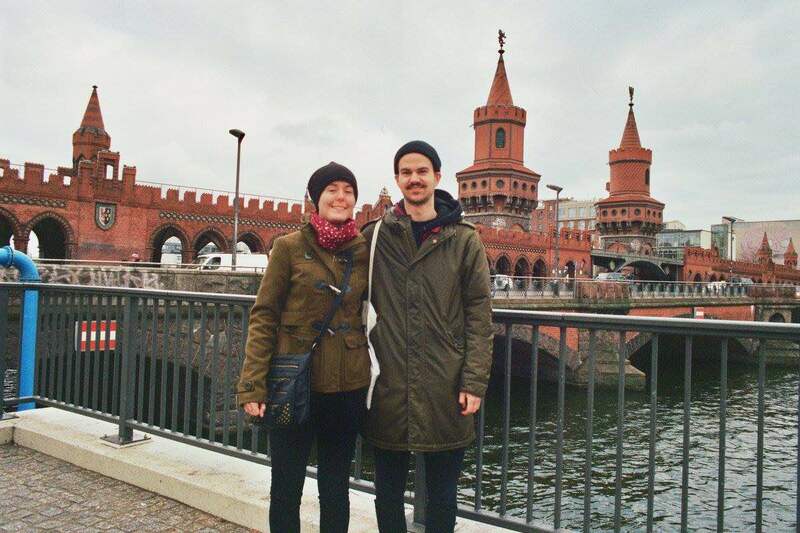 When it comes right down to it though, my favorite moments spent in Berlin can be summed up thusly: 1) Quality sibling time and 2) Amazing food. And I’m not just saying that to win*** “big sister brownie points.” I will never forget roaming the streets of Berlin with my brother, devouring**** massive amounts of delicious things, all while taking in the signs of time that still mark the city’s face and the open-hearted vibe it gives off despite all the hardships it has endured. Even more than that, I will never, ever regret doing something so big for my final spring break. We learn so many valuable things in our classes, but if you don’t (at least once) strike out and experience places and people far different than those you’re used to, you are shortchanging yourself on one of the most valuable opportunities college affords you. 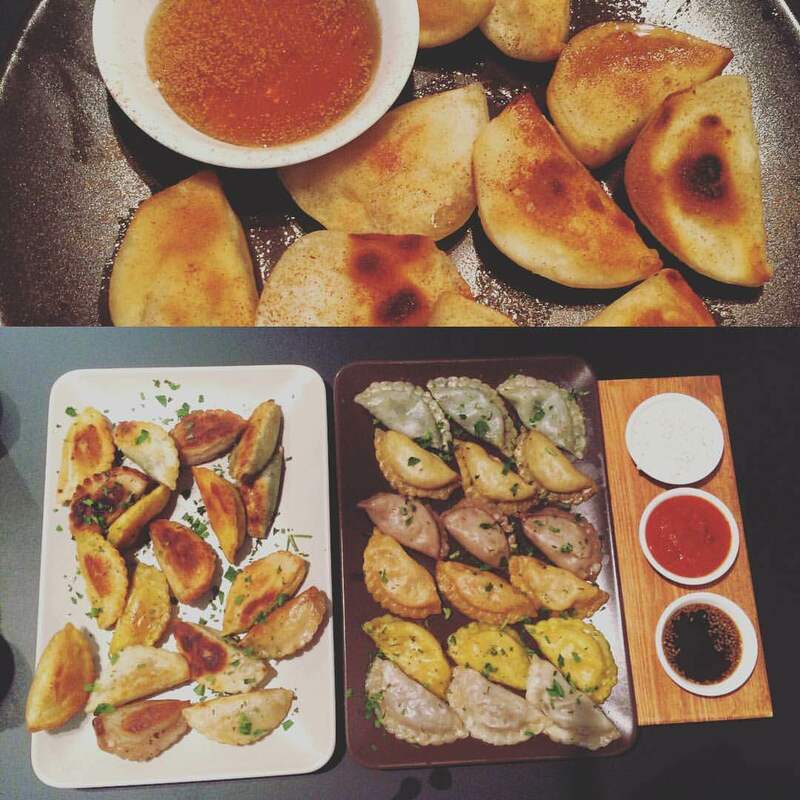 *Berlin is super vegan friendly! **Yes, I’m one of those dastardly defiers of dairy. ***A valuable commodity worth hoarding, I assure you. ****Seriously. 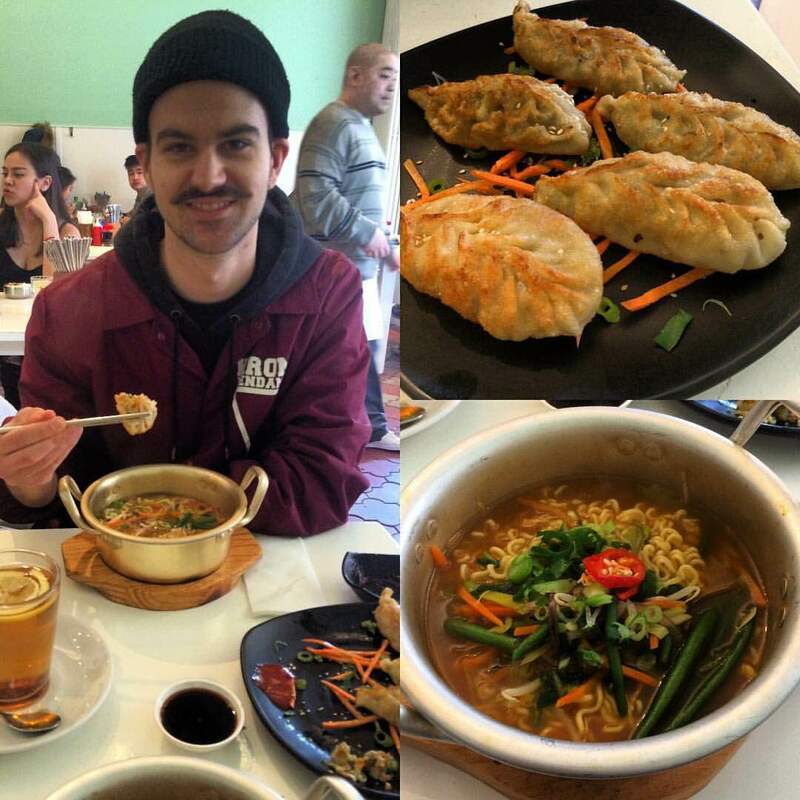 We ate soooo much! For more on that, check out my Instagram account, Jwin89. 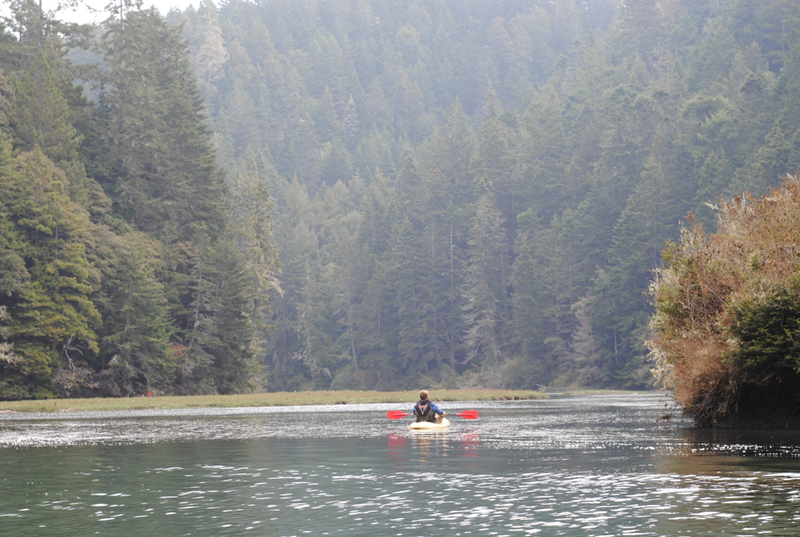 The Albion Retreat and Learning Center, located only a few minutes away from the picturesque Mendocino Beach, is considered PUC’s second campus. Retreats at Albion offer many opportunities for students to create new experiences and find joy in the wilderness surrounding them. Whether it is for a biology field trip, a team-building retreat for dorm workers, or a weekend getaway for one of the many on-campus clubs, Albion is a place PUC students can go and let the stress of “real life” slip away. The Albion campus is full of activities for anyone interested in spending time in nature. Whether you choose to take one of the many hiking trails or go canoeing up the Albion River, the environment has a host of things to enjoy. The field lab, equipped with many educational resources, also has a recreational room stocked with a ping-pong table and television for any relaxing needs. After a long day, students can gather around the fire pit to sing songs and make s’mores. There are many different events Albion hosts for PUC. The department of biology often sends their classes and extracurricular clubs to its campus to obtain an up-close-and-personal experience studying what their textbooks tell them about. This year, both the Business Club and the Student Organization of Latinos (SOL) Club arranged for students to visit the retreat and learning center to experience the wonder of Albion for themselves. The next time you see an opportunity for a trip to Albion, you make sure to jump aboard!